The Irrigation and Water Forum is the United Kingdom’s national section of the International Commission on Irrigation and Drainage (ICID). We focus on water resources, including agricultural development, in the context of sustainable river basin management, both nationally and internationally. Growing populations, higher socio-economic demands, water mismanagement, and the impact of climate change are increasing competition between water users. With over 800 million people suffering from chronic hunger, and 1.1 billion people lacking access to water, water and food security are on the world agenda. To get involved in the discussion, find us on twitter (@iwaterforum), join us at one of our events, or sign up as a member now. Through the IWF, you can enjoy a lively programme of meetings and events on all aspects of water resources throughout the year as well as technical visits and other events. Keep up to date with ‘News and Views’ – a bulletin circulated for our members – and access the internationally renowned journal ‘Irrigation and Drainage’, ICID’s flagship publication. Our annual Gerald Lacey Lecture will be held from 18.00 on the 14th May 2019 at the Institution of Civil Engineers in Westminster London and online, free to attend. Please find more details, and register, here. High levels of rainfall variability are magnified in the response of river discharges and lake levels creating major challenges for ongoing activities to achieve water security in sub-Saharan Africa. 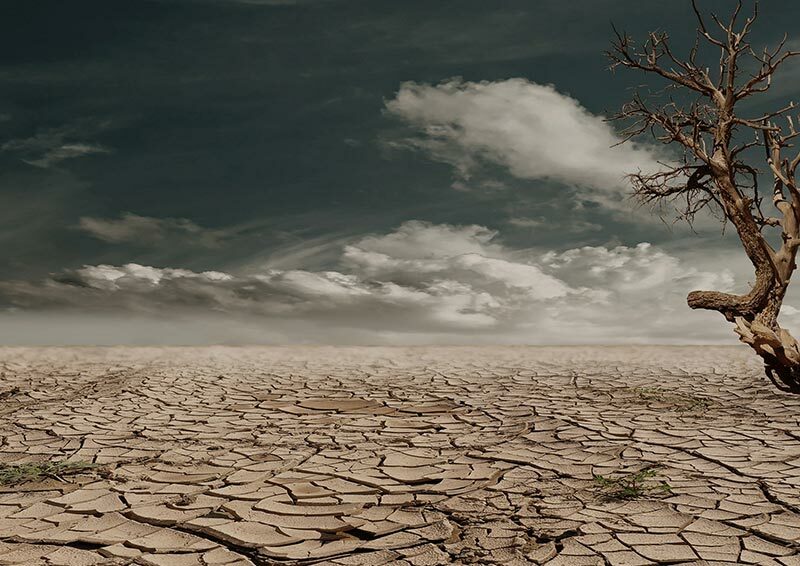 In many cases climate change is likely to exacerbate these challenges particularly in the context of rapid socio-economic development that is driving greater use of water resources.